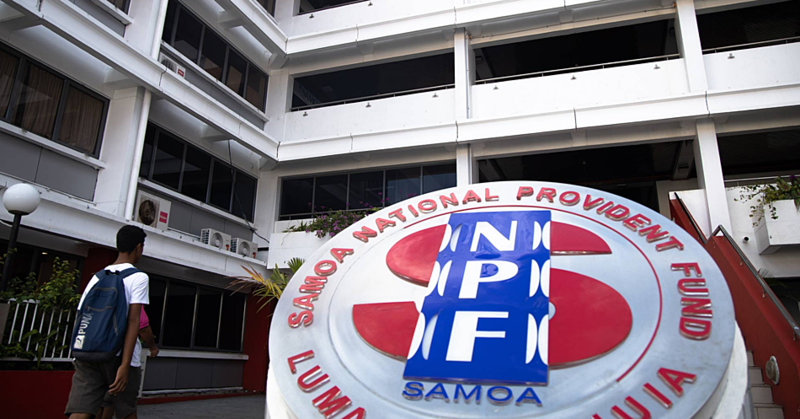 A long-term strategic framework was highlighted as a priority in yesterday’s opening of the Ninth Meeting of the Conference of the Parties to the Waigani Convention held in Samoa. The Waigani Convention is similar to the Basel Convention, which is the primary international instrument governing the transboundary movement and the environmental management of hazardous waste. Importantly however, the Waigani Convention also includes radioactive waste, and applies only to the Pacific islands region. Nine of the 13 Members of the Secretariat of the Pacific Regional Environment Programme (S.P.R.E.P) who are Parties to the Waigani Convention were present at the meeting. S.P.R.E.P is the Secretariat of the Convention, which entered into force in 2001. 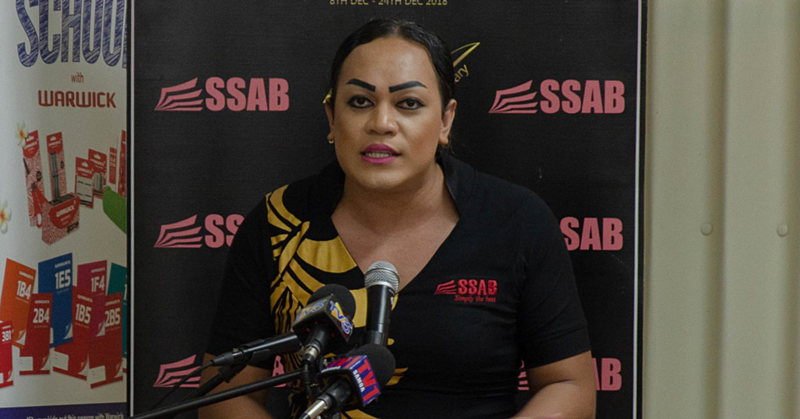 “Hazardous waste is a particularly acute problem for small island countries,” said the Director General, Leota Kosi Latu. The Secretariat was able to address these challenges through the regional projects that have been implemented to address the issues of hazardous waste management which included the Agence Francais De Developpment (A.F.D) waste project, PACWaste and the GEFPAS uPOPs project. 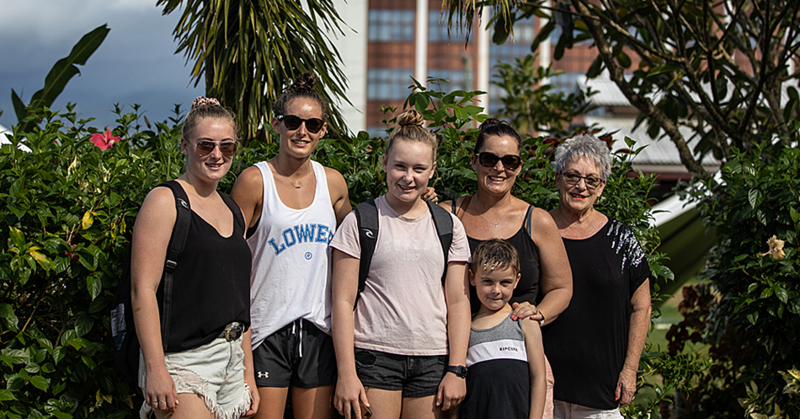 “These have had some wonderful success in upskilling our capacity through the various training events and workshops, and the removal of certain legacy wastes such as asbestos, but they have either ended or are coming to an end soon,” Leota. The Waigani Convention builds upon the provisions of the Noumea Convention, which deals with marine pollution in the Pacific islands region. 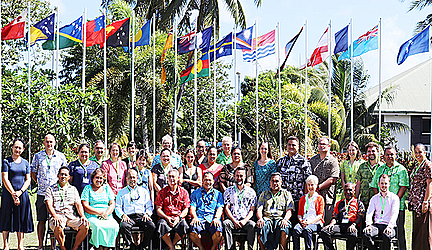 The 13 Parties to the Waigani Convention are: Australia, Cook Islands, Federated States of Micronesia, Fiji, Kiribati, New Zealand, Niue, Papua New Guinea, Samoa, Solomon Islands, Tonga, Tuvalu and Vanuatu.